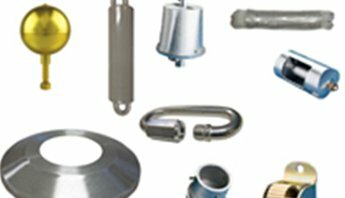 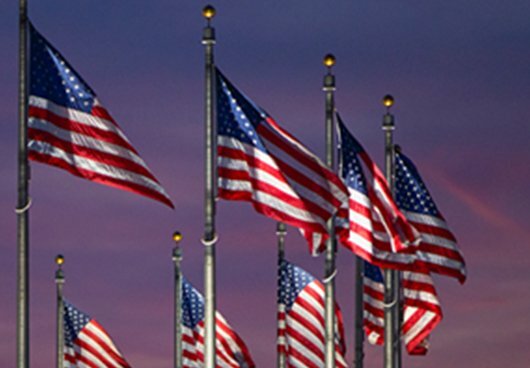 At Flagpro, we take pride in delivering quality american made products. 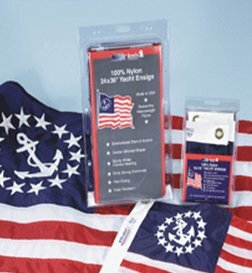 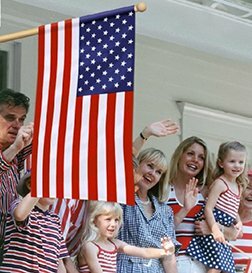 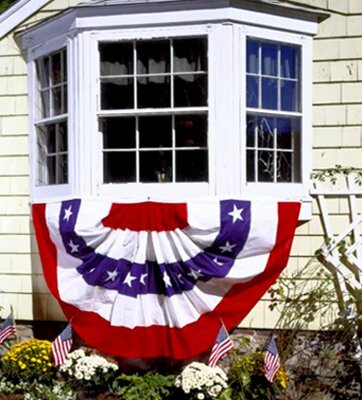 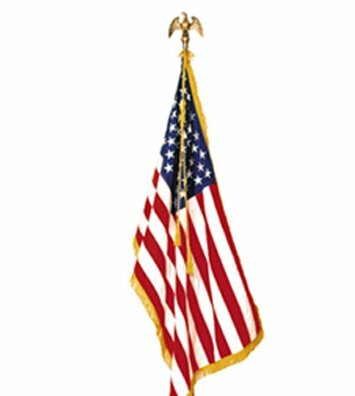 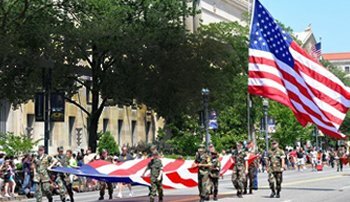 At Flagpro.com you can buy american flag and pole to make your yard patriotic, buy american flags in bulk for special occasions, buy small american flags, large american flags, and much much more. 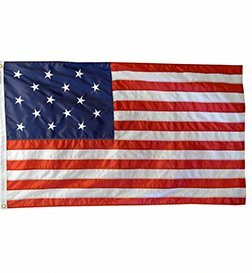 We are your one stop shop for American Flags, bunting, pennants, specialty flags...right here in the middle of America in Chicagoland. 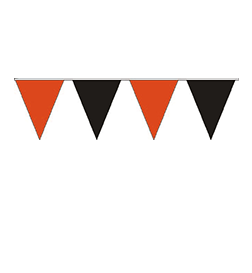 Family owned for over 80 years.